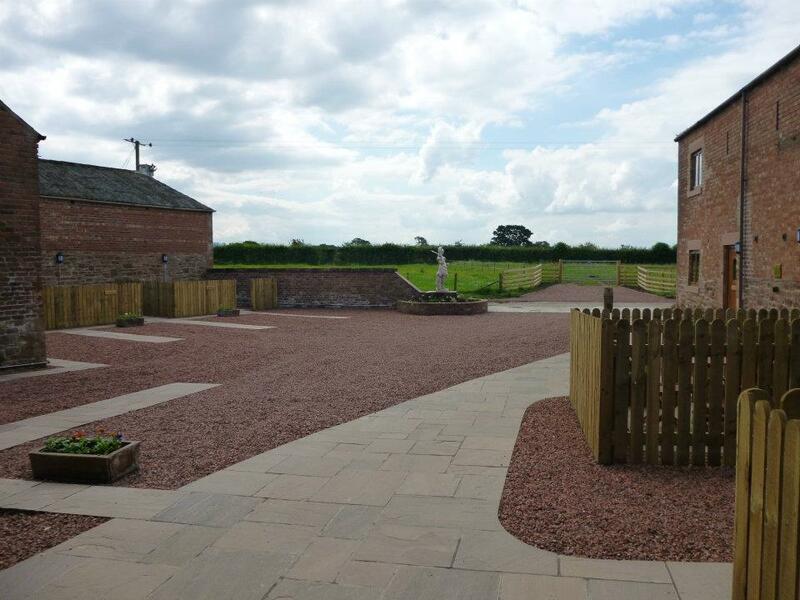 Bleatarn Park Holiday Cottages offers 6 self catering holiday homes to choose from in Irthington, near Carlisle. These wonderful cottages are all in converted barns which have been beautifully renovated. All of the cottages are fully equipped and come with superb facilities: LCD TV with DVD players, fully equipped modern kitchens, Wi-Fi, iPod docking stations, patio area with BBQ, private parking and separate utility room with washing and drying facilities. 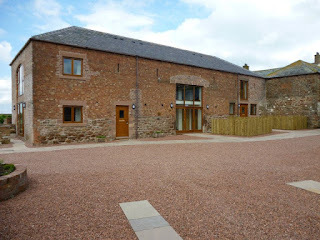 Bleatarn Park is next to Hadrian’s Wall Path, a long distance foot path where you can see lots of wildlife. The city of Carlisle is within easy reach & has lots to offer including a castle, cathedral, shops, restaurants and award winning museums.